Panasonic has announced the development of two full frame mirrorless cameras – the Panasonic S1R and the Panasonic S1. The Panasonic ​S1R features a 47 megapixel full frame image sensor and the Panasonic S1 comes with 24 megapixel. Both Panasonic full frame camera feature 4K 60p/50p video recording, a new Venus image processing engine, Dual I.S. image stabilisation, a double slot for XQD memory cards and SD memory cards, and a triaxial tilt LCD screen. According to the newly announced L-mount Alliance, Panasonic are using the Leica L-Mount standard for the S1R and S1 cameras. 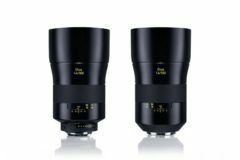 Panasonic will release three Lumix S Series compatible lenses for the S1R and S1 cameras. 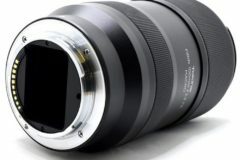 They will be the 50mm/F1.4 prime lens, 24-105mm standard zoom lens, and 70-200mm telephoto zoom lens. 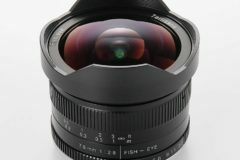 Seven more lenses will arrive by the end of 2020. The Panasonic S1R and the Panasonic S1 will be exhibited at Photokina 2018. 25th September 2018 – Panasonic has announced the development of two Mirrorless camera models with a 35 mm full-frame image sensor: the S1R and the S1. 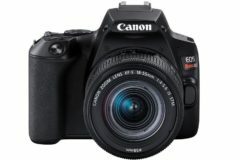 Equipped with the world’s first*1 4K 60p/50p video recording function and a Dual I.S. image stabilisation system, these cameras form the new LUMIX S Series due for global release in early 2019. 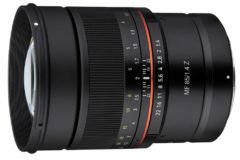 Panasonic will also expand its line-up of LUMIX S Series compatible lenses, developing more than ten by 2020, including a 50mm/F1.4 prime lens, 24-105mm standard zoom lens, and 70-200mm telephoto zoom lens. 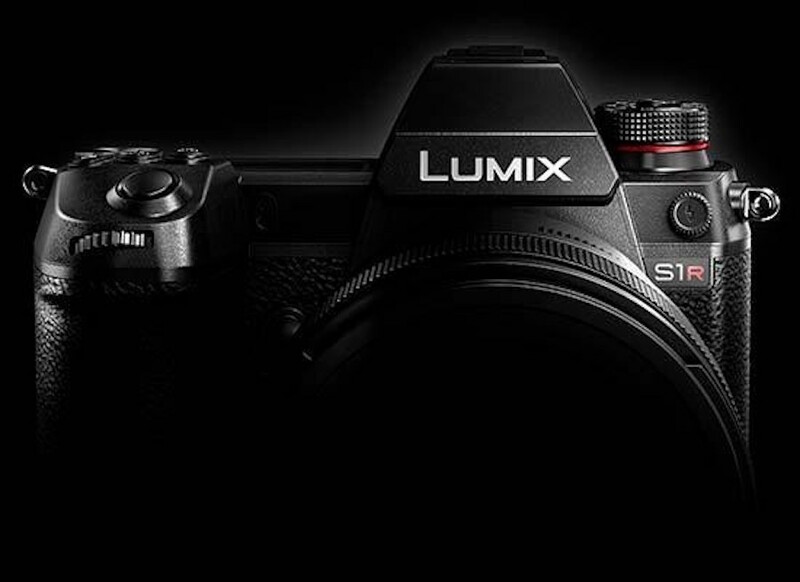 Designed to incorporate an entire array of Panasonic technology refined over a century in the consumer electronics business and ten years developing Mirrorless cameras, the new S1R and S1 models will retain essential user-friendliness and robustness as tools for photography or videography by professionals. For the existing LUMIX G series of Micro Four Thirds Mirrorless cameras, Panasonic will begin developing a Leica DG VARIO-SUMMILUX 10-25mm F1.7 lens that will achieve the world’s first*5 zoom with a constant aperture value of F1.7. In addition, support services for professional photographers and videographers will be available in selected European markets and the United States this year. 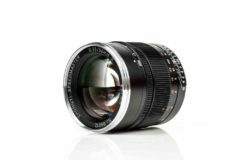 The GH5, G9, and GH5s high-end Mirrorless cameras that Panasonic has released since 2017 have already gained a solid reputation among professionals and high-level amateurs across the world for the quality of their pictures and ability to capture the vitality and beauty of life. 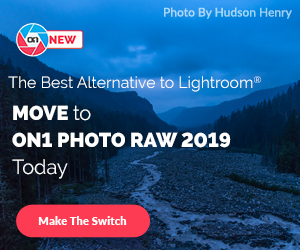 This success is thanks to Panasonic’s world’s-first*6 support for 4K 60p/50p video recording, and the world’s fastest autofocus*7 function using the company’s proprietary DFD technology. Panasonic will continue to reach the professional market through the introduction of the full-frame LUMIX S series and the greater reach of its support system, as well as continuing to support the Lumix G Micro Four Thirds System. *1. World’s first support for 4K 60p/50p recording in a full-frame Digital Single Lens Mirrorless camera. Regarding the inclusion of the Dual I.S. image stabilisation system, this is for a full-frame Digital Interchangeable Lens System Camera: As of September 25, 2018 when announced at Photokina (Germany), according to Panasonic data. LUMIX is the photographic brand of the Panasonic Corporation. Established in 2001, LUMIX launched the world’s first Mirrorless interchangeable lens camera in 2008. With the launch of the GH5, LUMIX was propelled into the professional market, a position that was further cement with the subsequent launches of the LUMIX G9 and GH5s. Panasonic Corporation is a worldwide leader in the development of diverse electronics technologies and solutions for customers in the consumer electronics, housing, automotive, and B2B businesses. Celebrating its 100th anniversary in 2018, the company has expanded globally and now operates 591 subsidiaries and 88 associated companies worldwide, recording consolidated net sales of Euro 61.4 billion for the year ended March 31, 2018. Committed to pursuing new value through innovation across divisional lines, the company uses its technologies to create a better life and a better world for its customers. To learn more about Panasonic: http://www.panasonic.com/global.